NO. 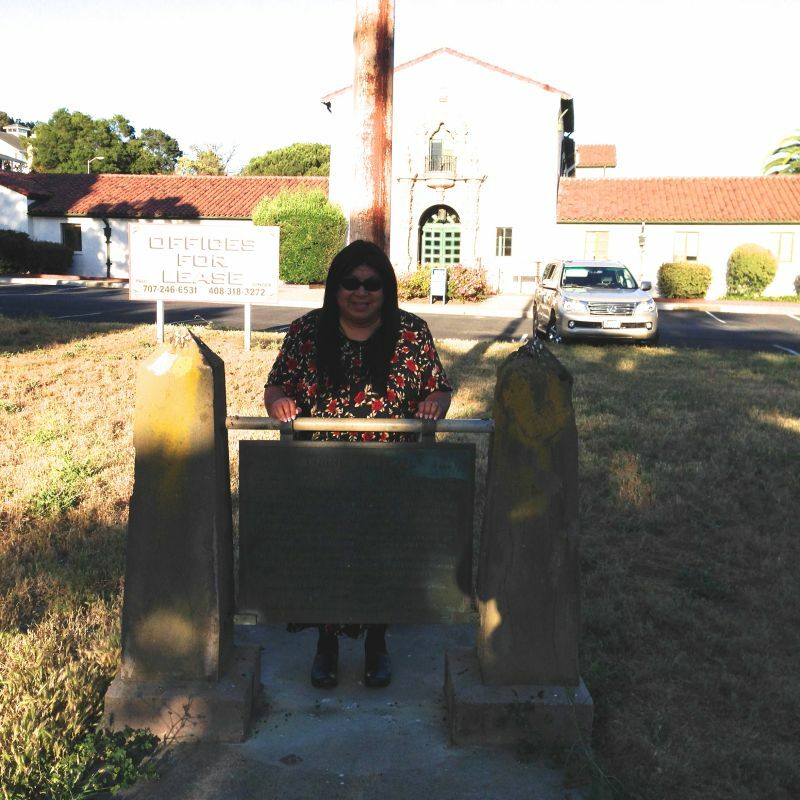 176 BENICIA ARSENAL - Captain Charles P. Stone, with 21 enlisted men, established Benicia Arsenal as an ordnance depot in August 1851. The first building, a small wooden powder magazine, was erected in September 1851. Between 1853 and 1863, Congress authorized $550,000 to be spent on the establishment, and some 15 stone and frame buildings were constructed. 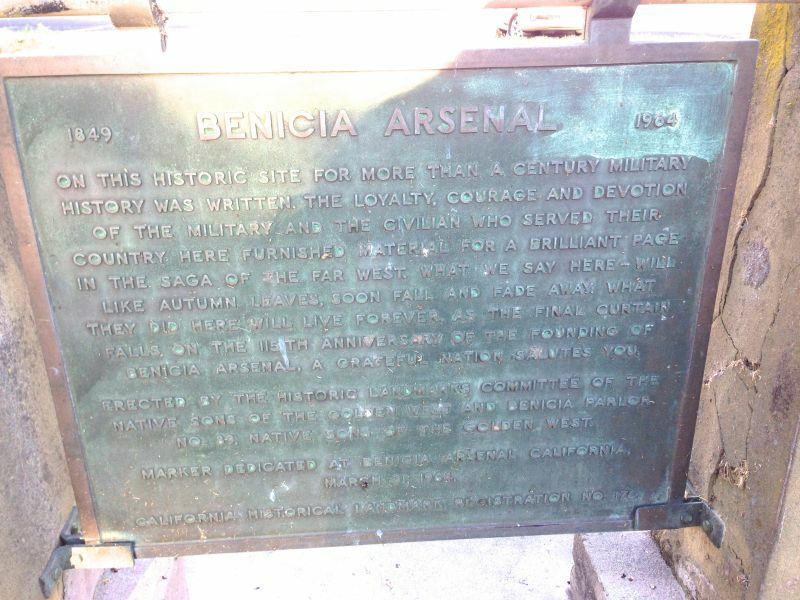 The arsenal was first called 'California Ordnance Depot,' then 'Benicia Arsenal Depot,' and finally, in the spring of 1852, 'Benicia Arsenal.' It played an important role in crises such as the Indian wars. Some of its original buildings are in use today. 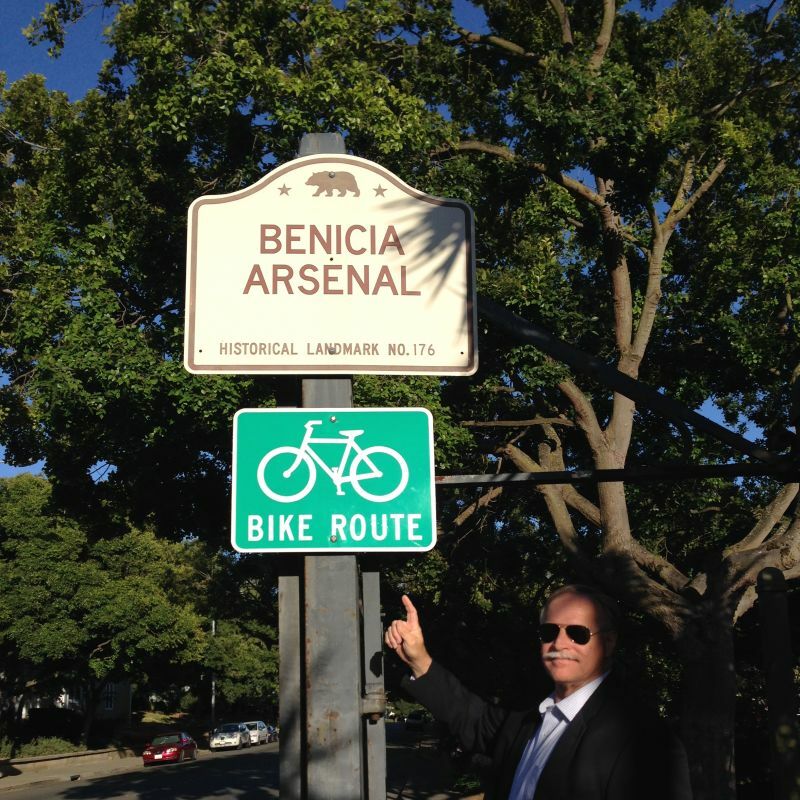 Descendants of the men who established Benicia Arsenal are still living in Benicia and other parts of California.